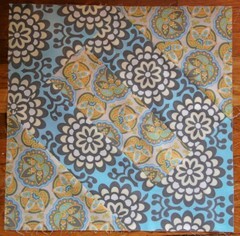 I am sewing squares for a king-size quilt using Amy Butler fabric and Kaffe Fassett fabric. Here are some completed squares (3 of 3). 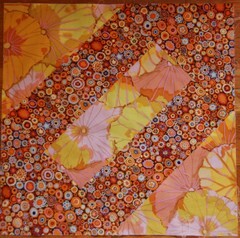 I am sewing squares for a king-size quilt using Amy Butler fabric and Kaffe Fassett fabric. Here are some completed squares (2 of 3). 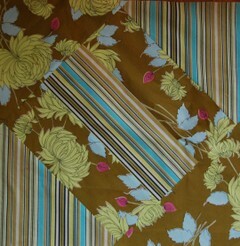 I am sewing squares for a king-size quilt using Amy Butler fabric and Kaffe Fassett fabric. Here are some completed squares.